Christiansen Heating & Sheet Metal can be the only HVAC Contractor you will ever need from pre-construction of your new home we will help you decide which system is right for you, discuss indoor air quality issues and help you make an educated decision. 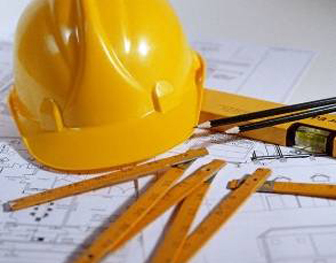 We are seasoned in New Construction and follow your project through to occupancy. We stand behind all our work with a 1 year labor warranty and are there well after to maintain your equipment. We will work with you or through your Contractor. Christiansen Heating & Sheet Metal has the experts to present the latest in the HVAC industry to help you in making the right decision when it comes to upgrading or replacing your heating and cooling equipment. Our Techs don’t guess we use programs such as Manual J to assure your equipment is properly sized allowing you to get the ultimate efficiency and comfort from your new purchase. We are experts in air flow and duct design and keep current with all local and National Fuel Codes. Contact Christiansen Heating & Sheet Metal for a free in home estimate. 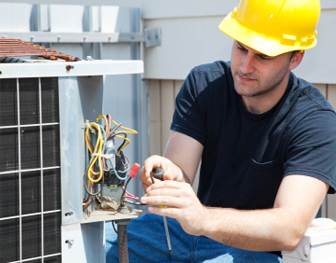 Get the most from your Heating and Cooling equipment with regular maintenance. For ultimate efficiency manufacturers recommend that equipment is maintained annually. 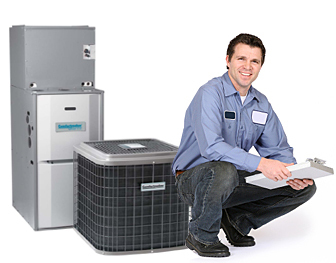 At Christiansen Heating & Sheet Metal we provide an Annual Maintenance Contract that includes a Fall Clean & Tune of your heating equipment, Spring Clean & Tune of your cooling equipment, 10% discount on all parts including filters, and convenient reminder cards mailed to you twice a year. If you are in need of emergency service Christiansen Heating & Sheet Metal provides 24 emergency service. Call Christiansen Heating & Sheet Metal for complete details.